The crew looking for powder stashes! Ski 3 Countries in 1 week! 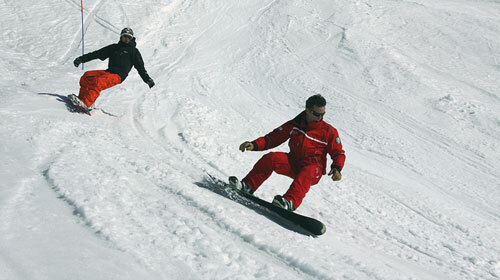 Cold Fusion now offer short duration ski and snowboard breaks for those with limited time on their hands. 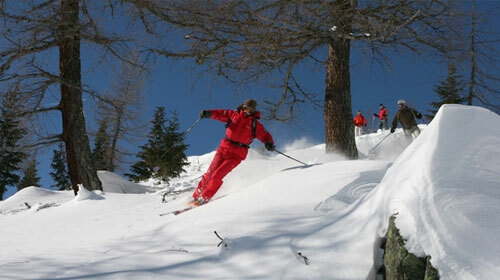 3-night break from Thursday to Sunday on selected dates during the season in Les Contamines. 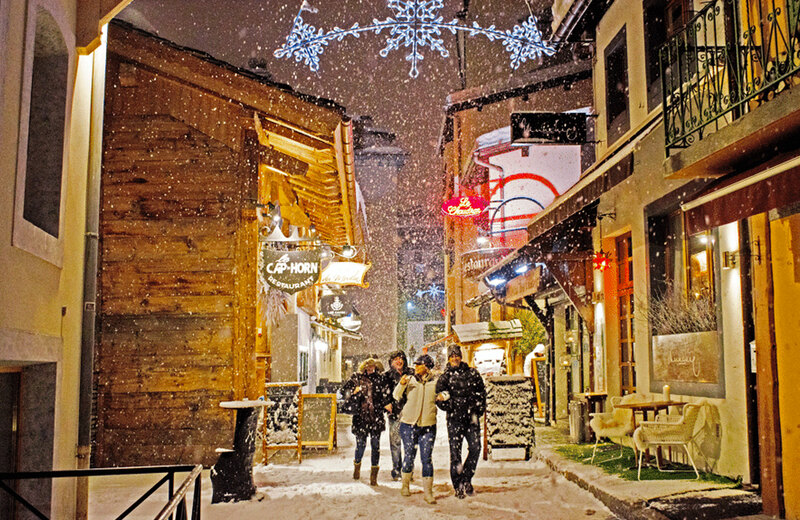 With such a short transfer time from Geneva airport to Les Contamines (just over 1 hour) and an in-house team in the chalet to organise your lift pass and equipment hire for you prior to your arrival, your time on the slopes is maximised meaning that you can really make the most out of these few days in the mountains. Return airport transfers from Geneva airport in Switzerland are included in the holiday price and our flexible time slots allow you to land early to ski on the day or arrival and depart late allowing skiing on your departure day (please see here for more details about our airport transfers). 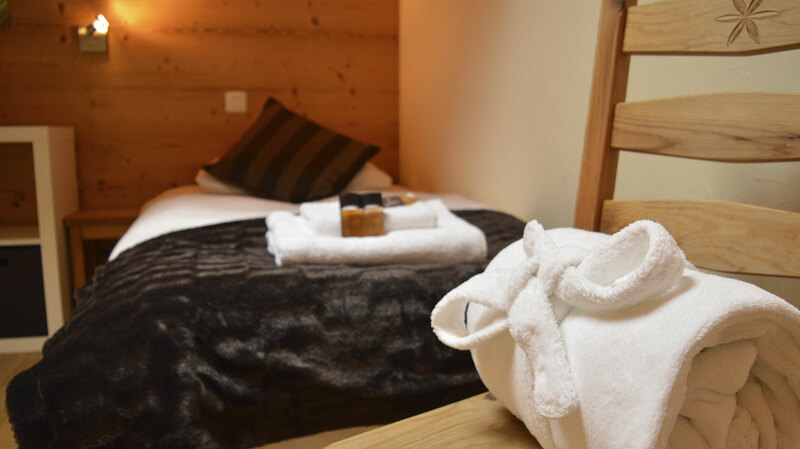 These short ski breaks are available during the months of January & March in our Les Contamines Chalet – The Retreat. 3 night breaks Thursday – Sunday include 3 breakfasts & 3 evening meals. What’s included in your holiday price? 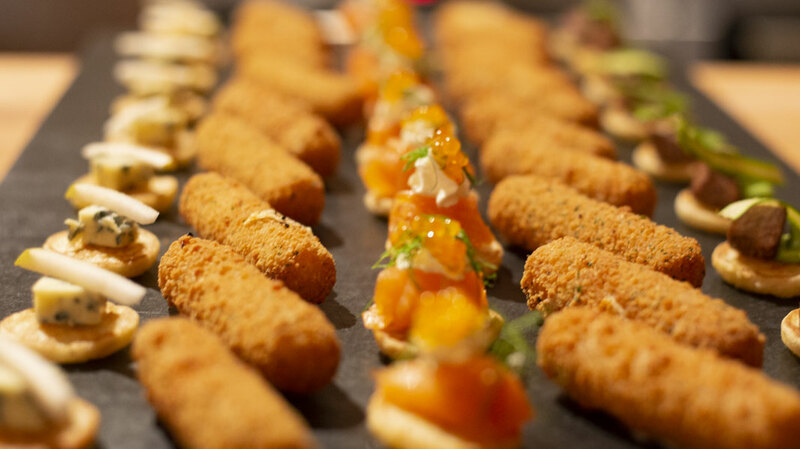 Excellent quality complimentary French and Italian wine (selection of red, white and rose wines), beer & soft drinks with all evening meals. Private transport to ski lifts: Morning and afternoon pick ups. Help with the ski maps to show you the best runs and also where the best restaurants are located! Ski pass – These can all be pre-ordered when filling out the booking form and will be waiting for collection upon arrival in resort. 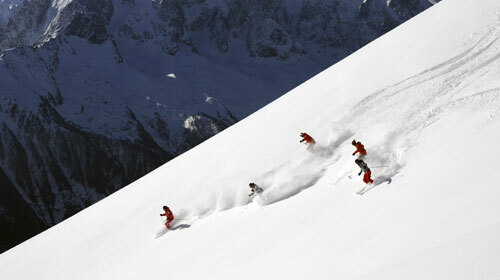 Ski Hire – We work with only the very best ski hire shops in all resorts. 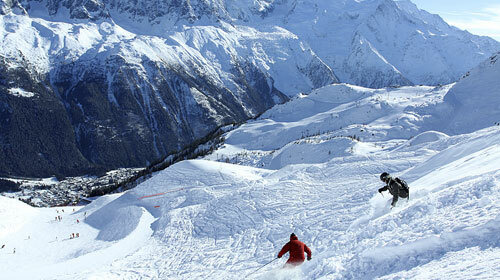 Your ski hire can be pre-booked on our online booking form and ready for collection upon arrival in resort. 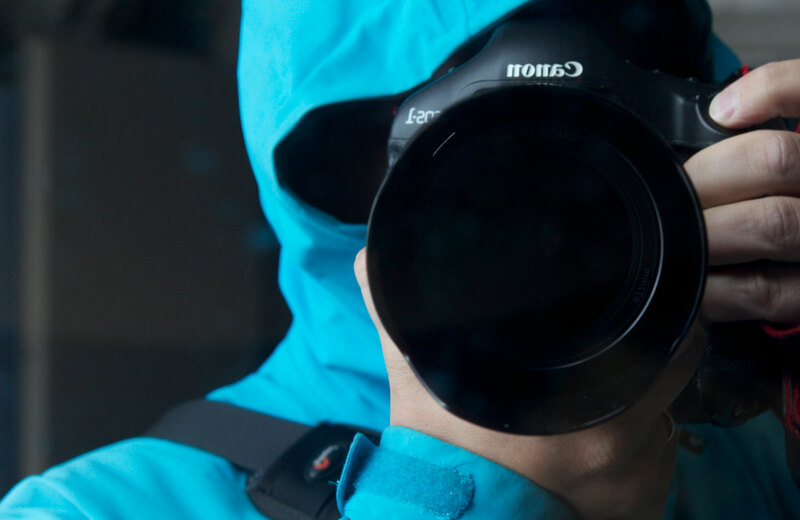 Lessons – We can arrange private or group lessons for all abilities. We recommend pre-booking lessons for peak weeks i.e. Christmas, New Year, School holidays, etc. 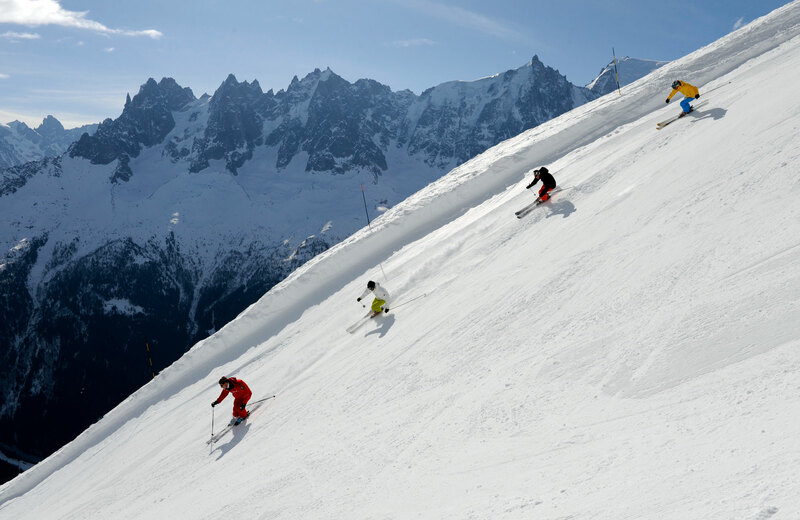 Professional ski-guiding – We can arrange instructors and mountain guides for off-piste skiing and heli-skiing in all resorts. 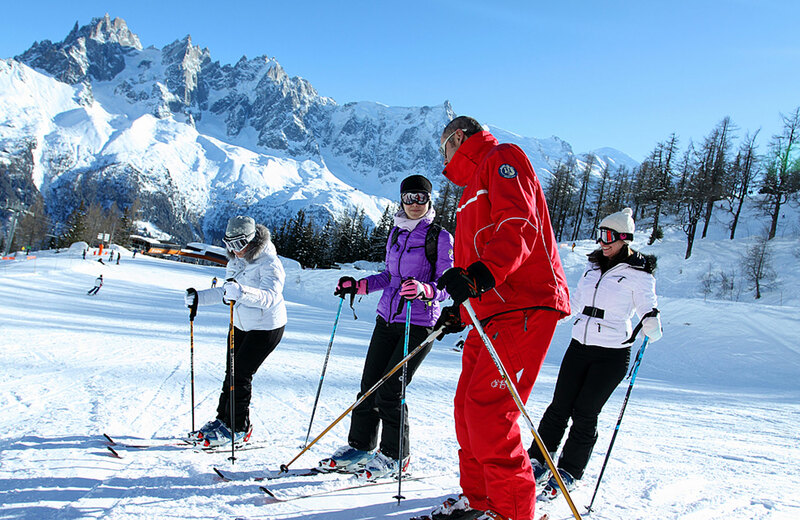 We can also arrange any winter activity from a helicopter ride over Mount Blanc, parapenting, huski dog sledging, ice climbing to a snowshoe picnic……all these activities can be booked in resort and paid locally.